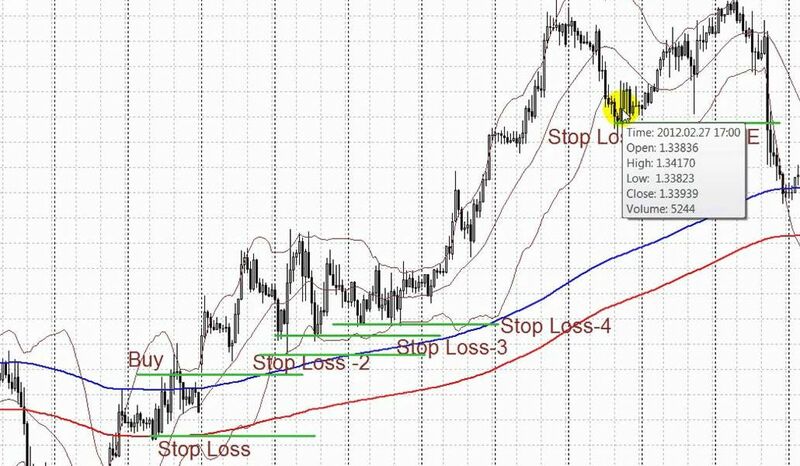 This is an indicator strategy that is applied for the currency pair EURUSD. The curve (period – 288; shift – 1; deviation – 0.15; exponential; close). Below the red line of the Curve indicator there is a closure or a crossover of a bar. On the blue line of the Curve there is a stop-loss. When the profits of the deal equal 40 points, the swap deal goes in the breakeven. There is only a stop-loss of the closing the deal. Above the blue line of the Curve there is a closing candle or a crossover. On the red line of the Curve there are stop-loss orders. When the price gets to 40 points, change the deal for the breakeven. There is no set for the take-profit, the deal closing happens on the stop-loss.